More fundamental than the issue of so-called identity politics is the definition of identity itself. My work in the mental health field has me facilitating workshops on culture and its impact on work in human services. In these workshops, we inevitably end up talking about the idea that various cultural forces are at play in forming an identity and creating a worldview. But isn’t “identity” itself a concept of the Western world? Our ideas about identity center on the individual, a self inherently separate from others and sovereign in itself. Because of this, our focus on people who seem to have personal problems also center on individuals, from ways we incarcerate to ways we help. 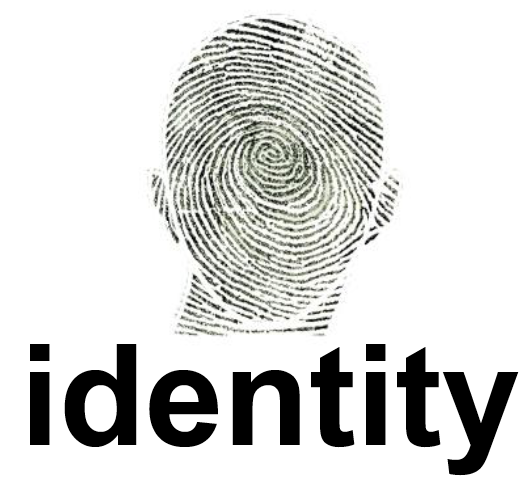 Everything from psychology to selling focus on this idea of identity as it applies to an individual. But not all cultures even think about identity in this way. Across cultures, there are varying degrees of individuation, from the self, to the family unit, to the extended family, to the tribe, the nation, etc. So rather than defining identity inwardly and individually, we can also define identity outward, with rather than against those we now view as fundamentally different from ourselves.